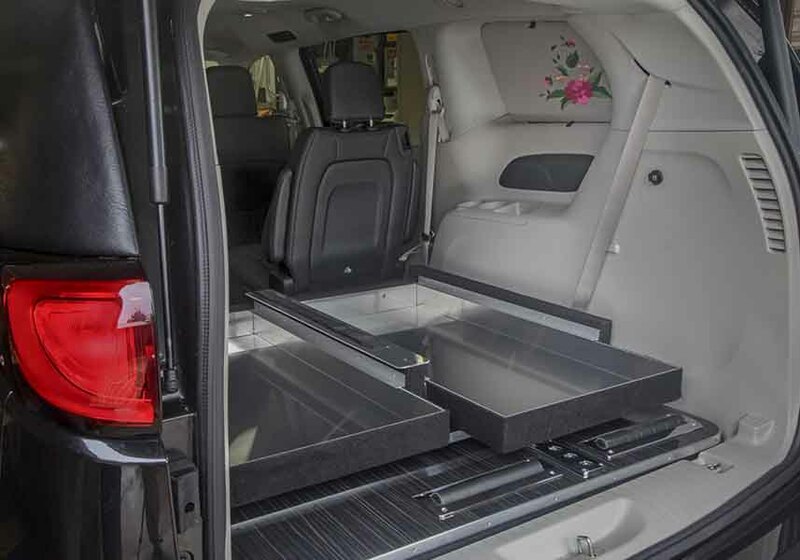 THESE MULTI-PURPOSE FUNERAL VEHICLES ARE IDEAL FOR VERSATILE JOBS. 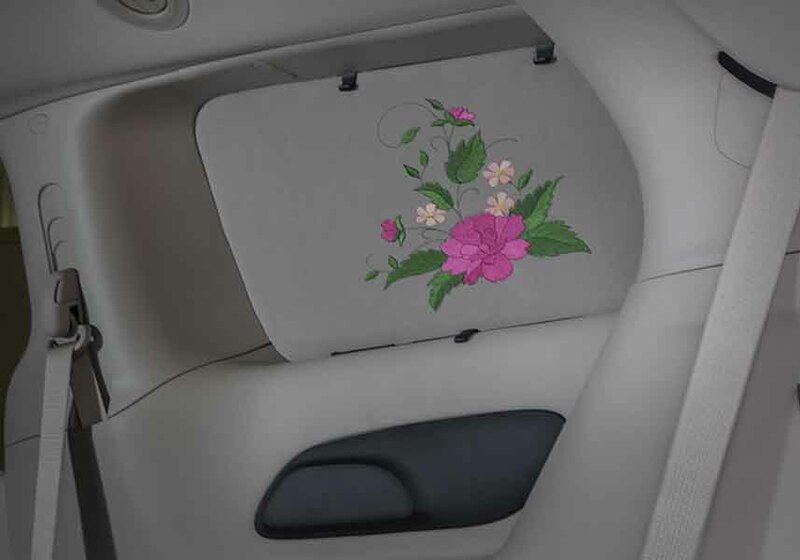 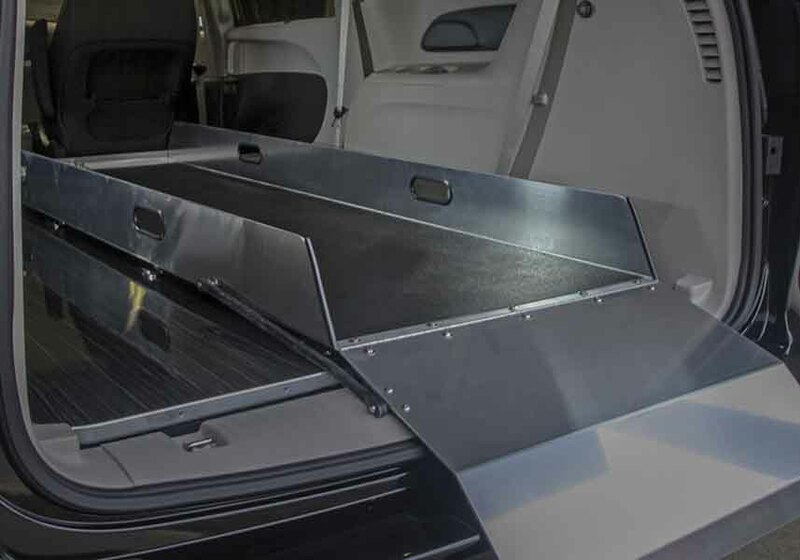 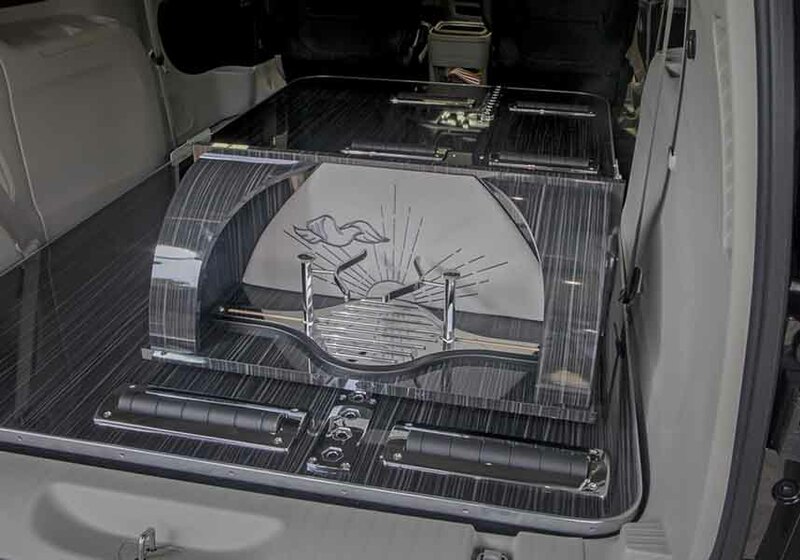 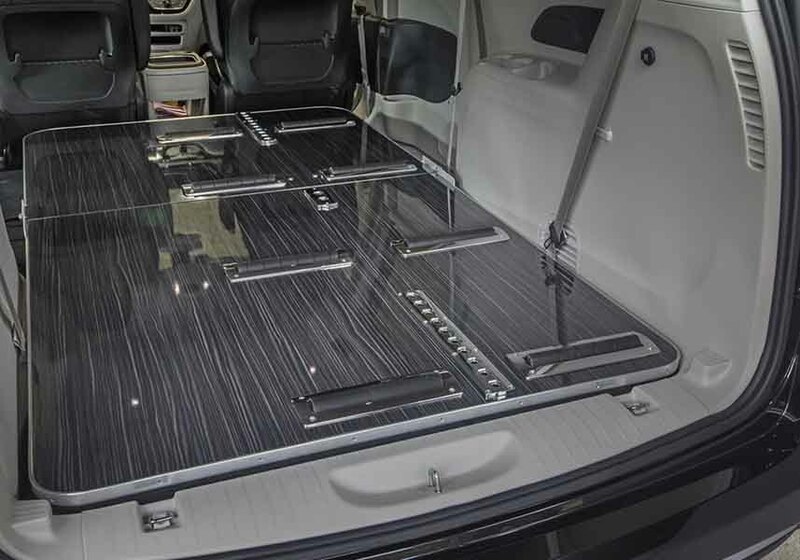 A removable casket floor and landau panels, combined with the Stow & Go seating, make the Federal funeral vans easy to modify for any situation, whether transporting flowers or going to an at-need call. 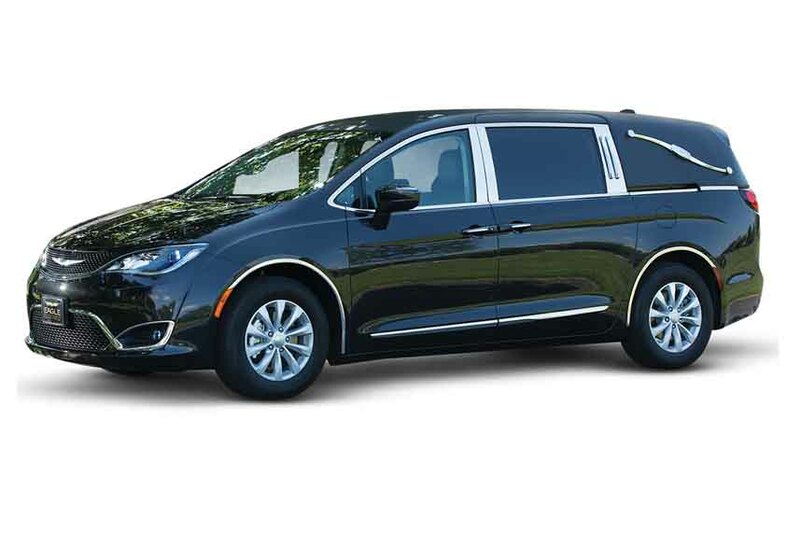 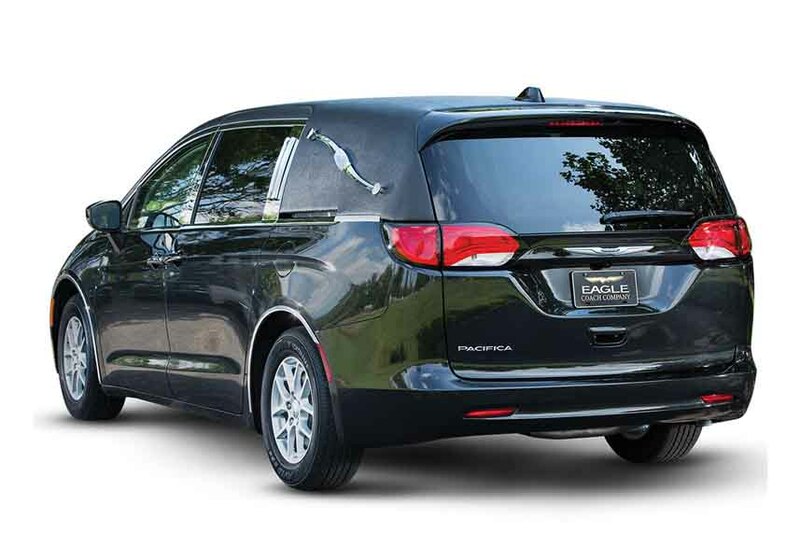 The Federal funeral vans are available on the Chrysler Town & Country or Dodge Grand Caravan packages.